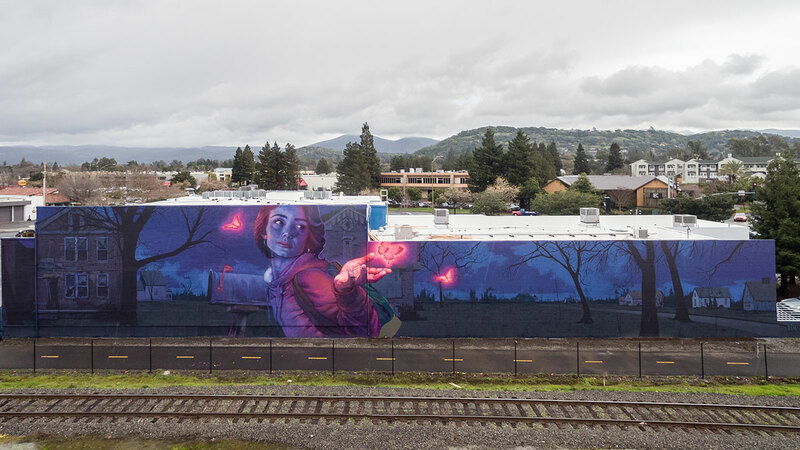 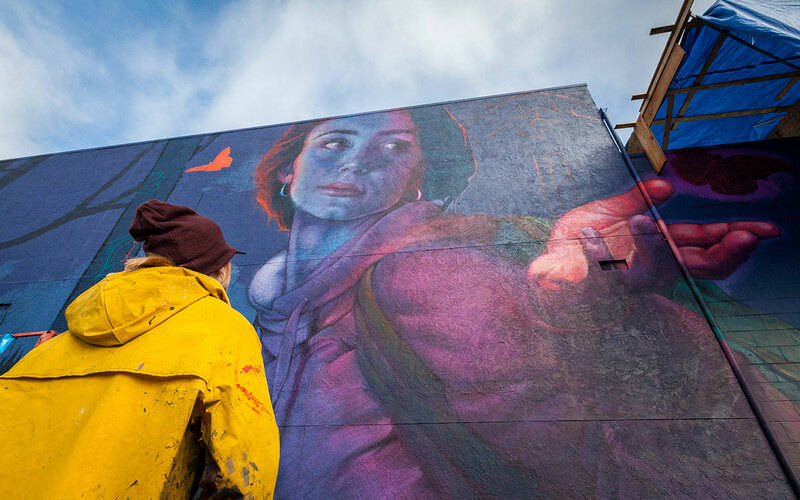 The first mural in our curated series of work for RAD Napa is now complete, “Knocking on Heaven’s Door.” This gorgeous mural is from Bezt of Etam Cru and Natalia Rak. 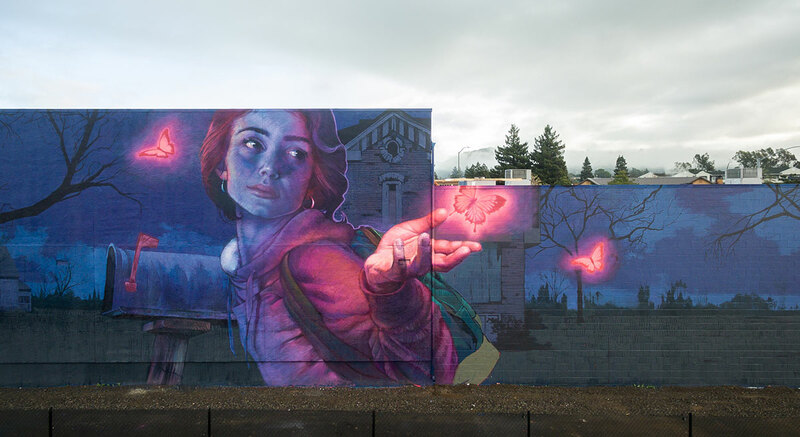 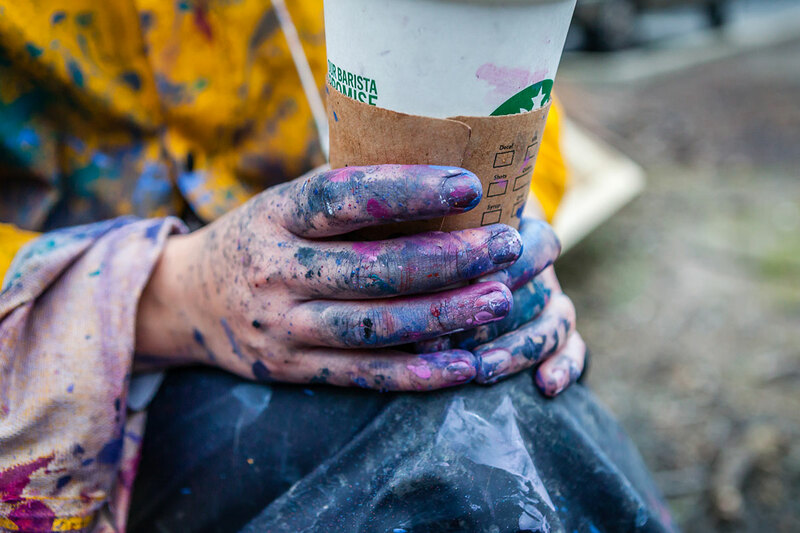 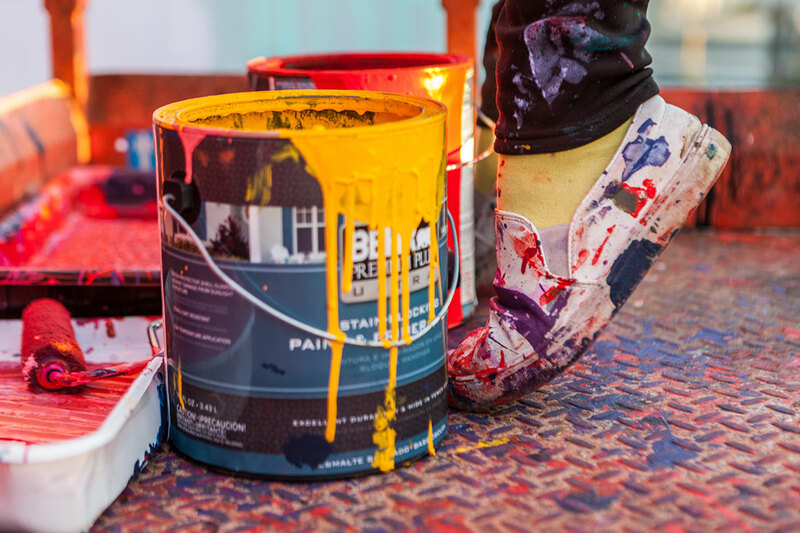 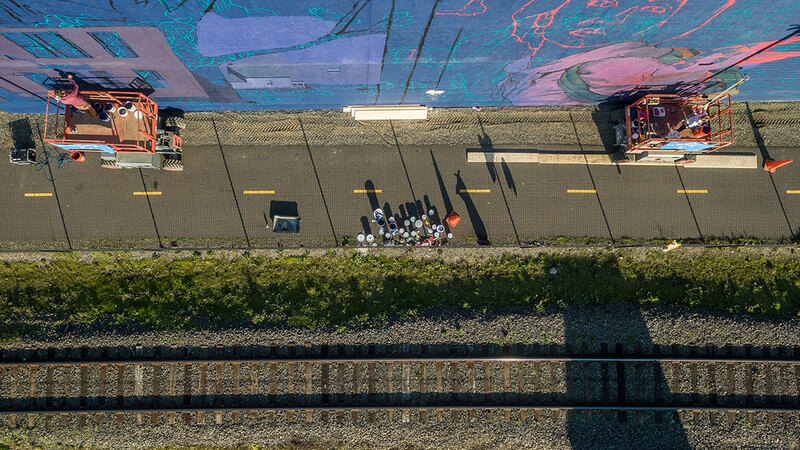 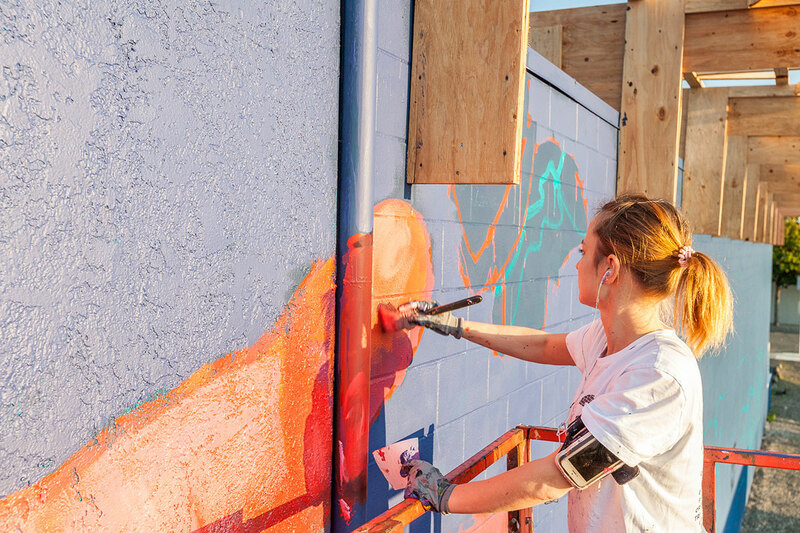 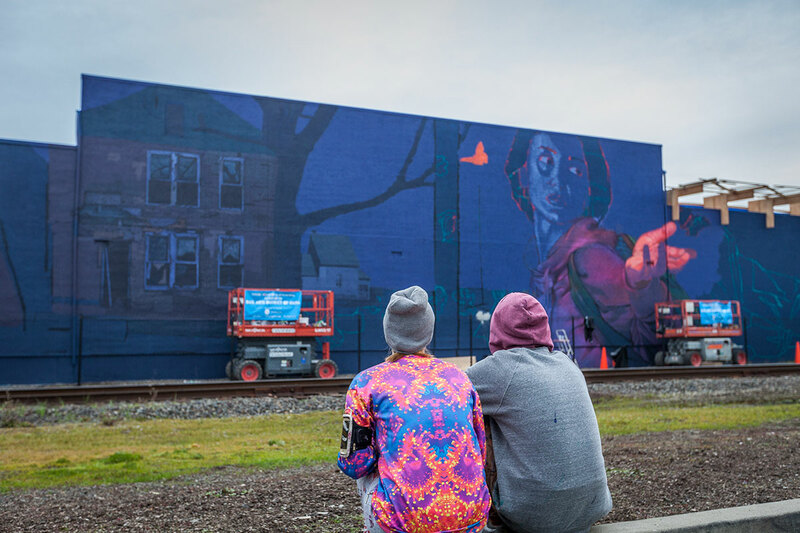 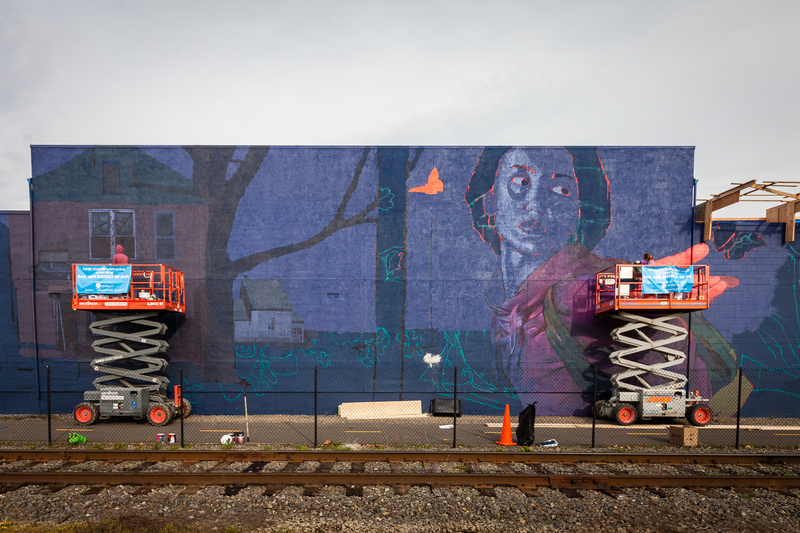 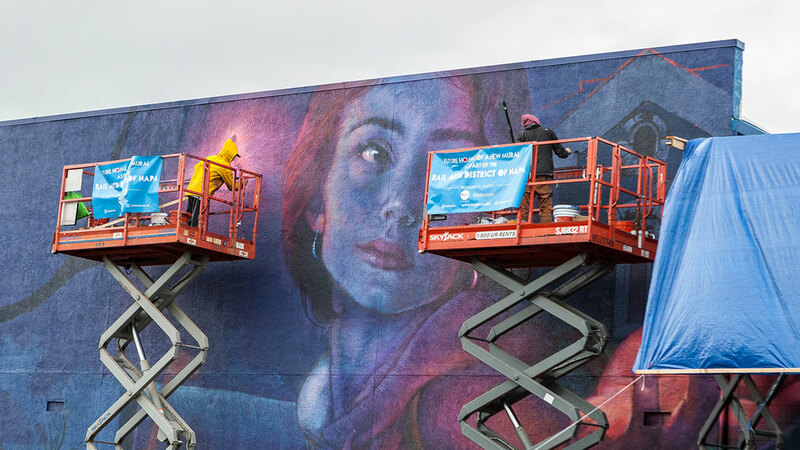 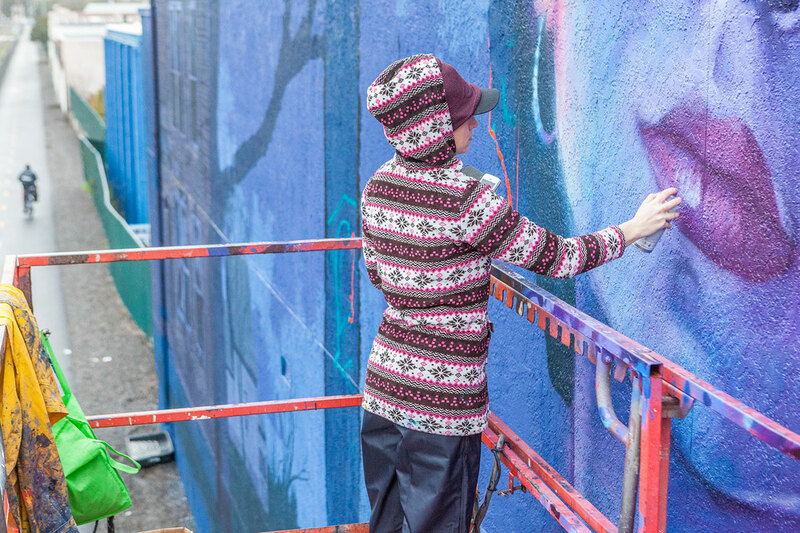 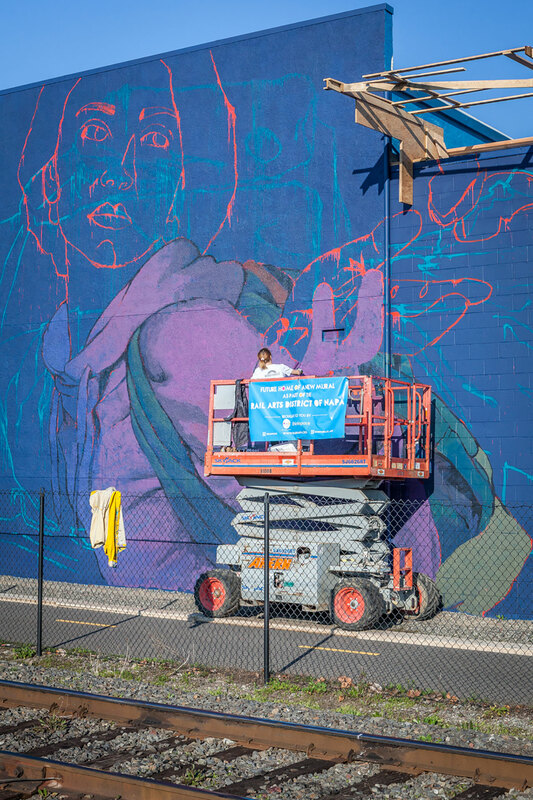 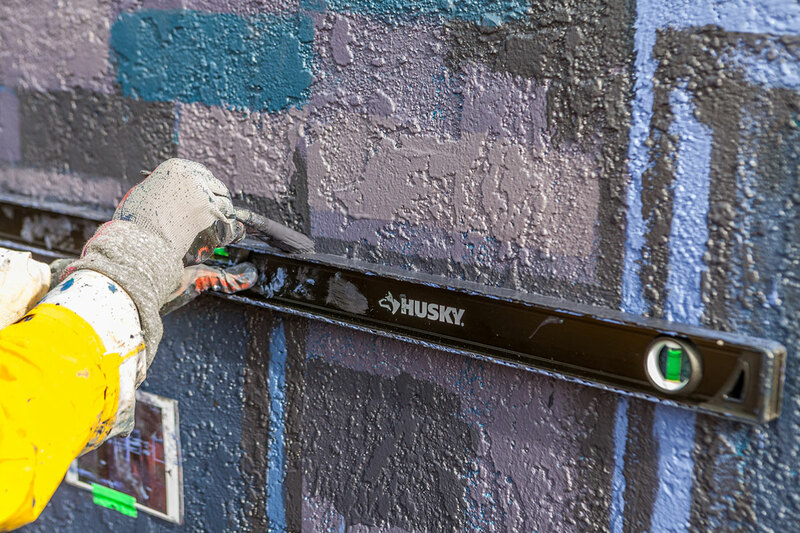 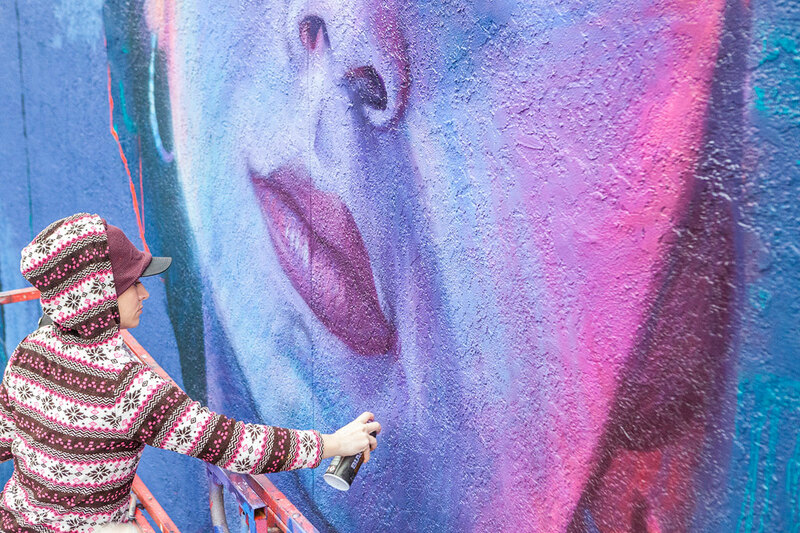 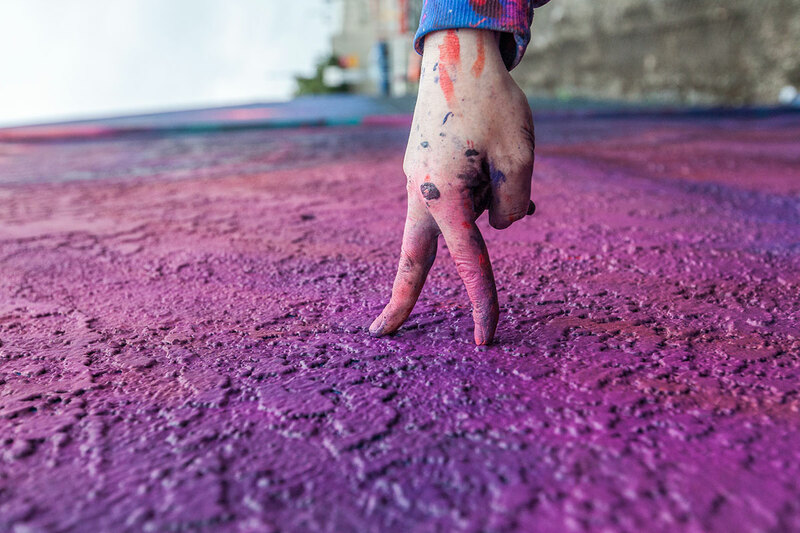 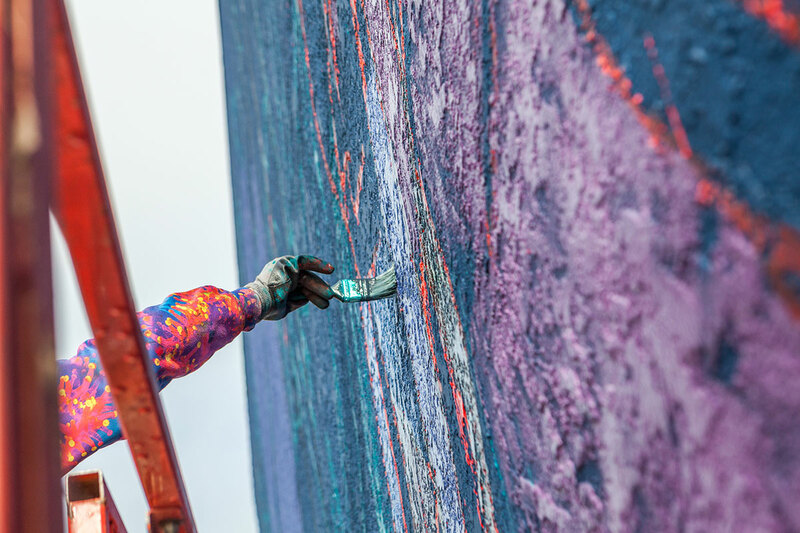 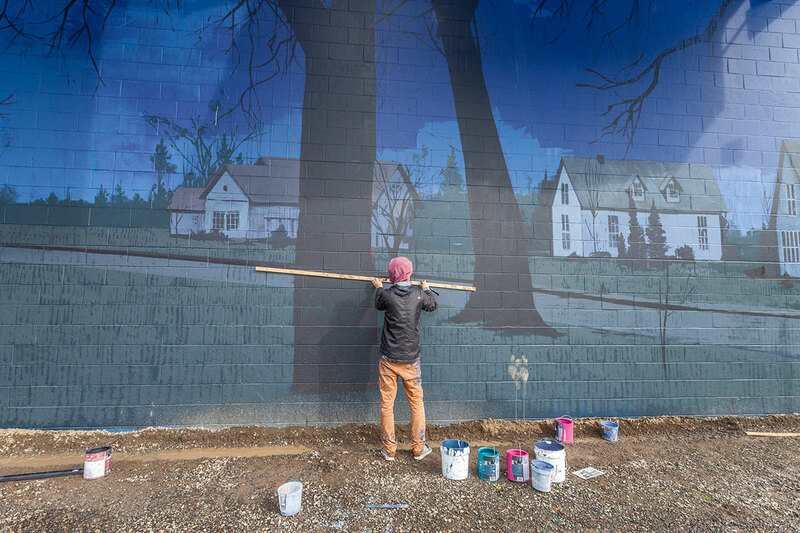 Their first collaborative mural together on the same wall, the two artists styles and voice worked well together creating a breathtaking new piece. 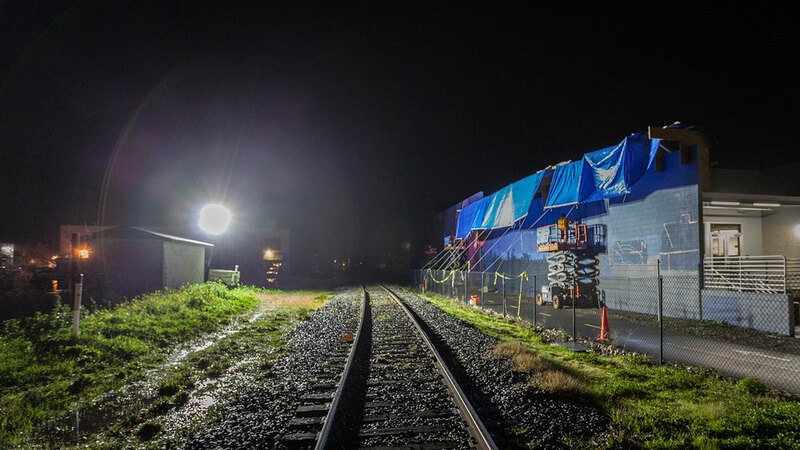 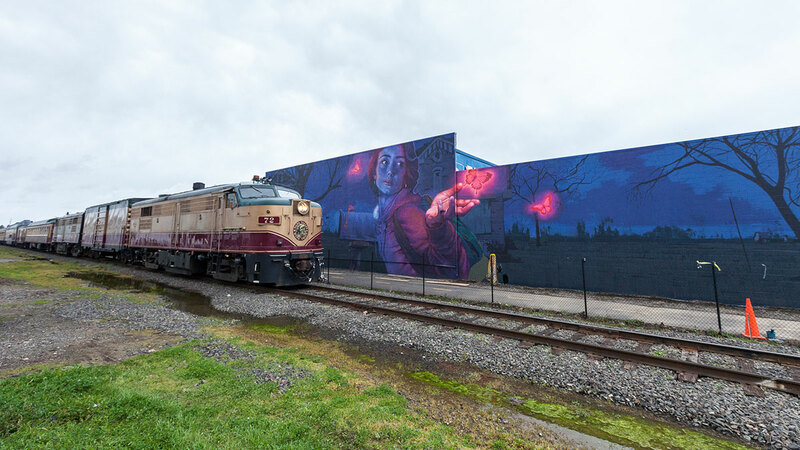 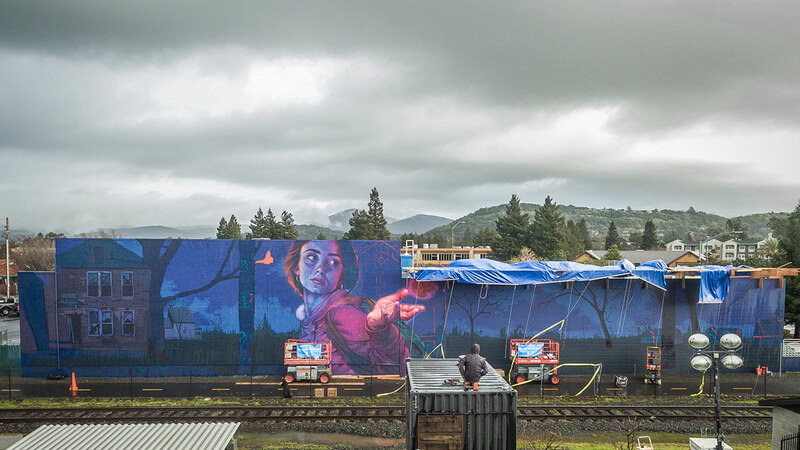 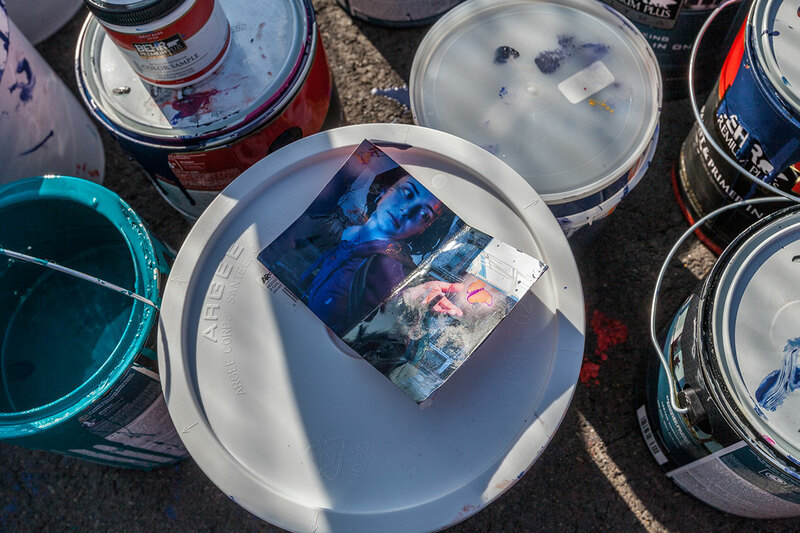 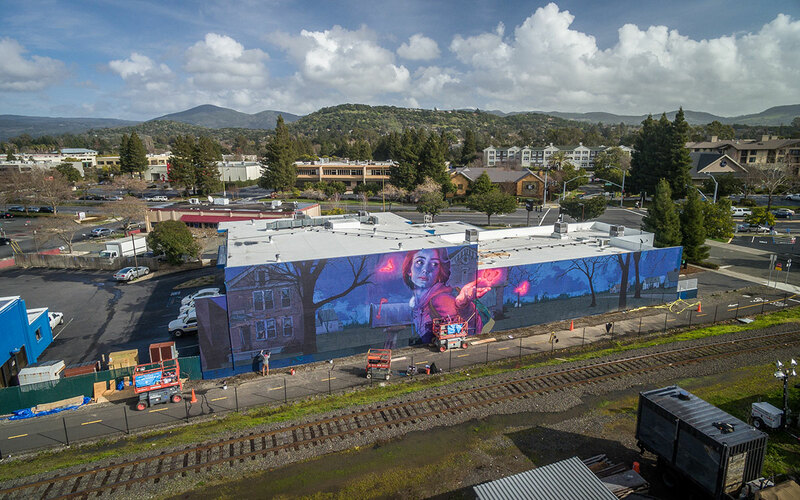 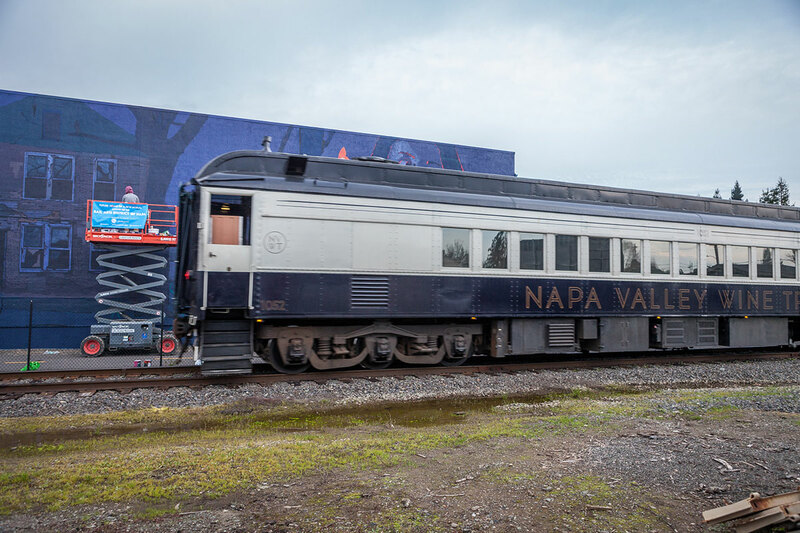 The artists captured a unique glow that will ignite the imagination of those riding on the Napa wine trains. 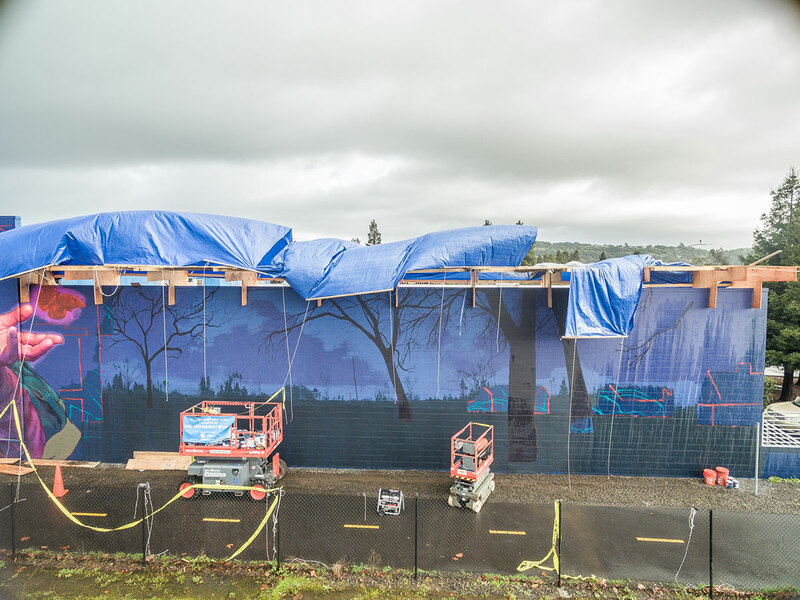 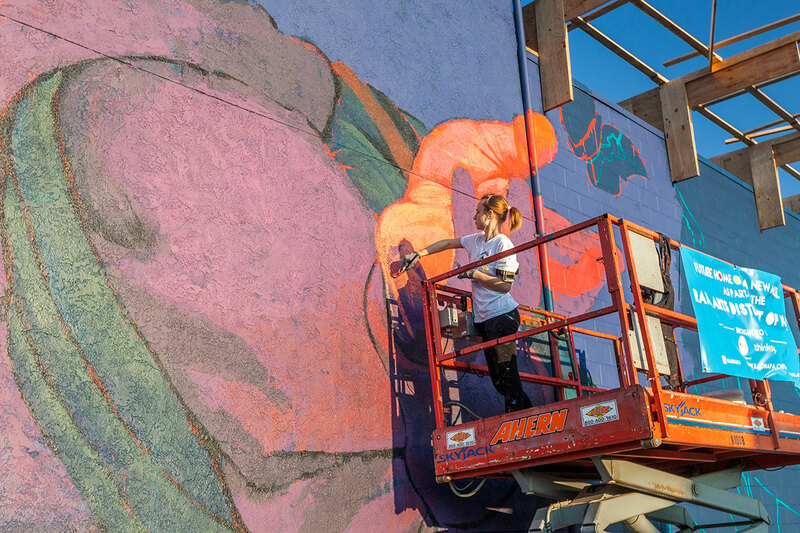 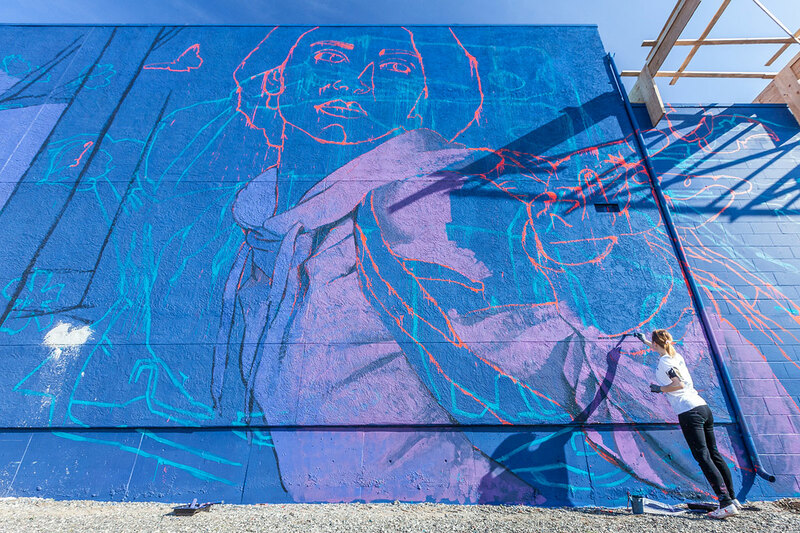 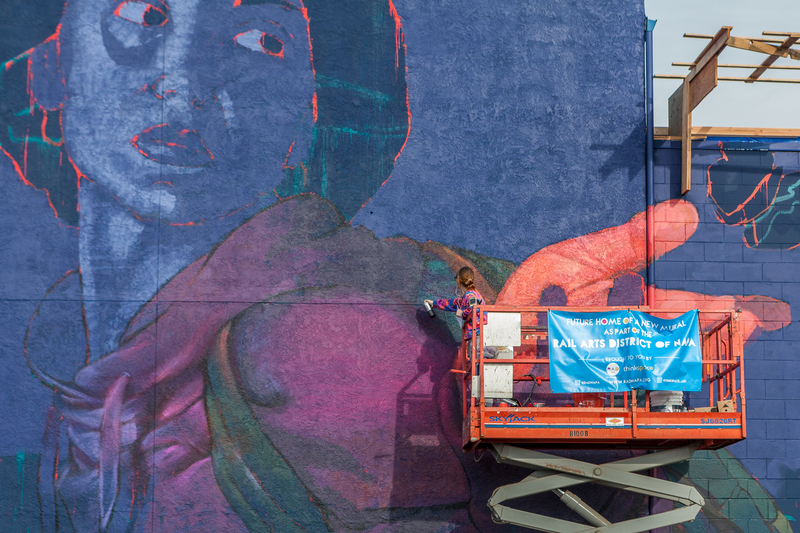 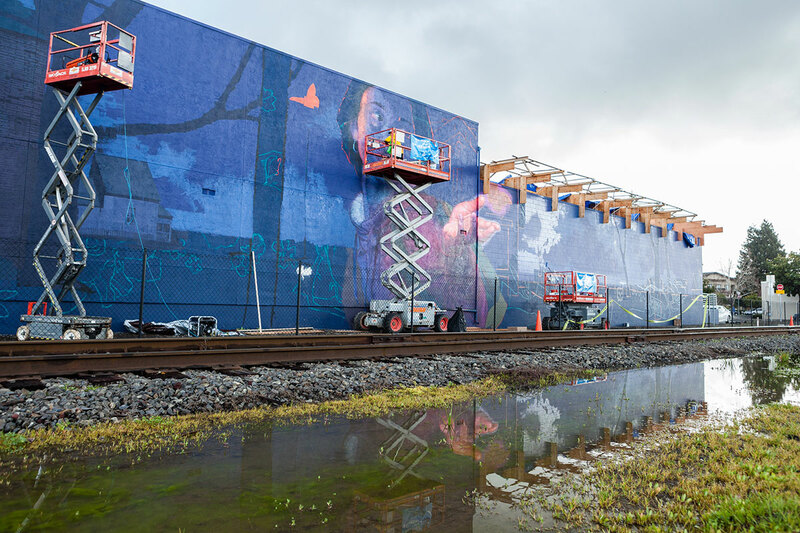 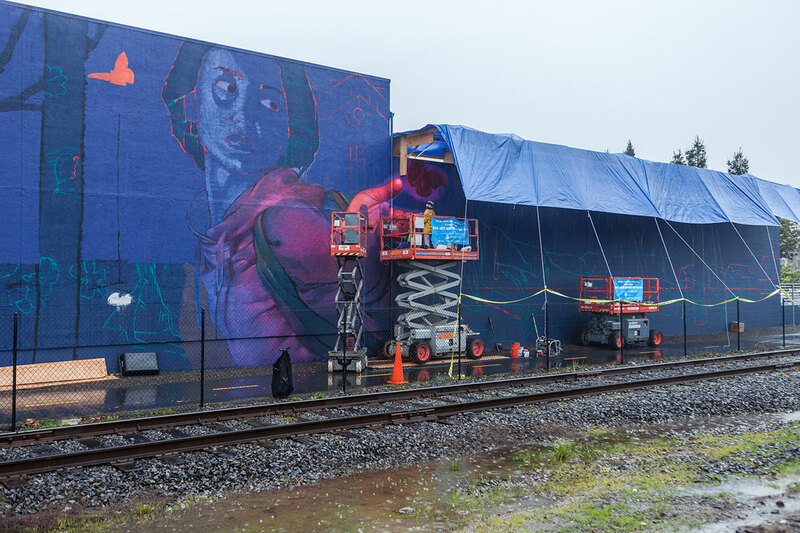 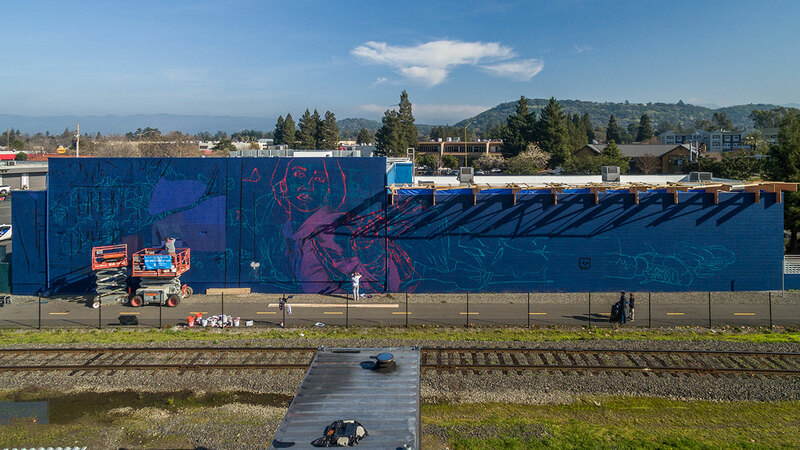 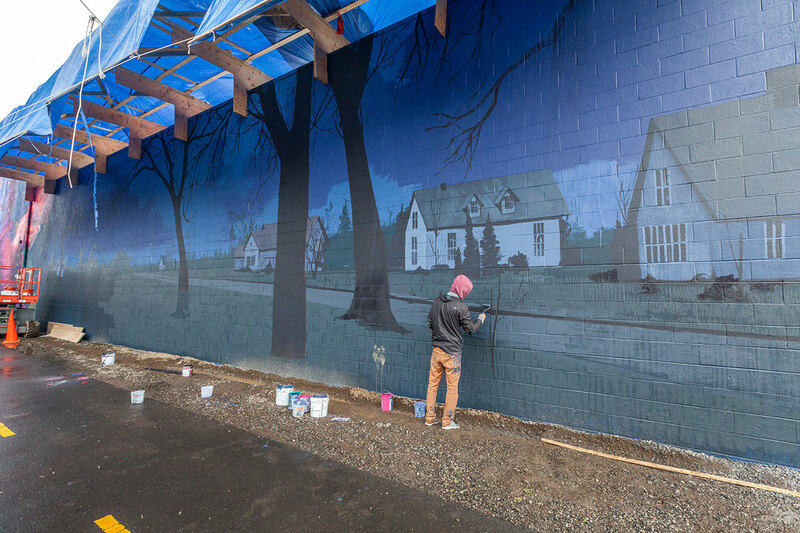 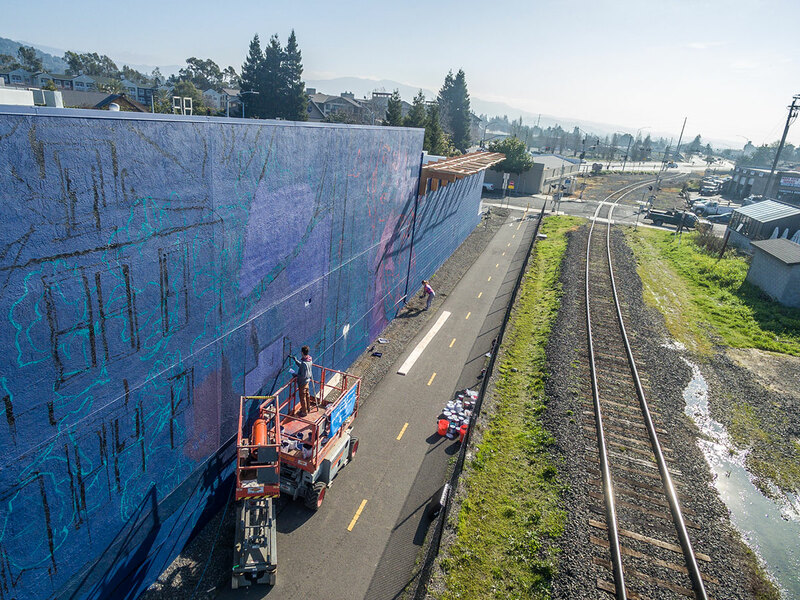 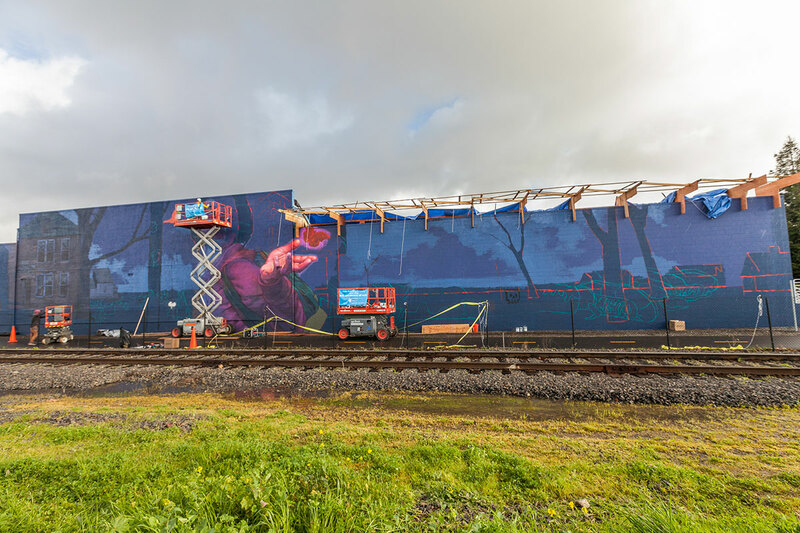 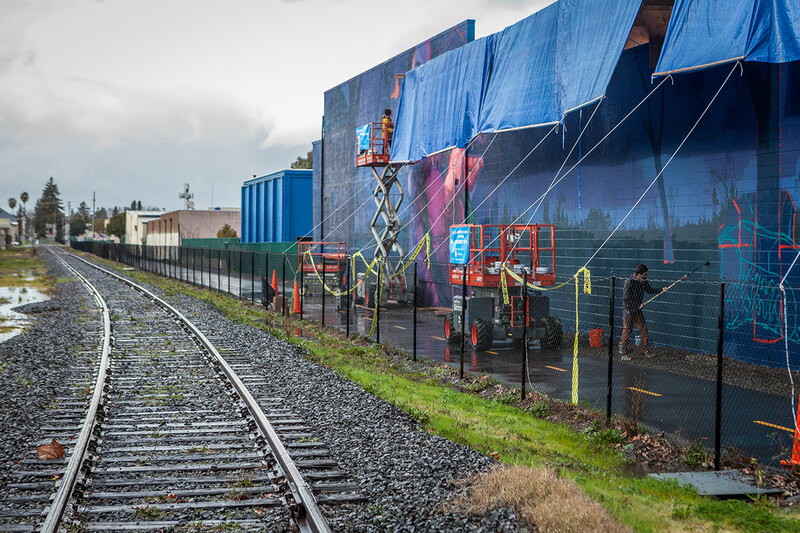 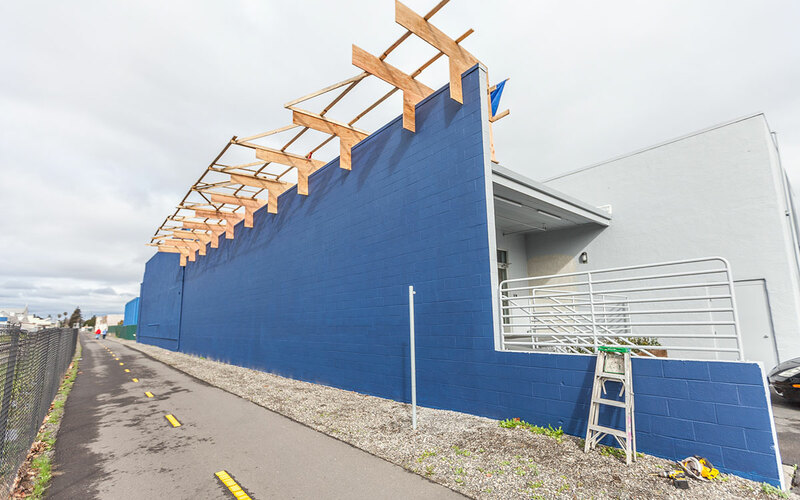 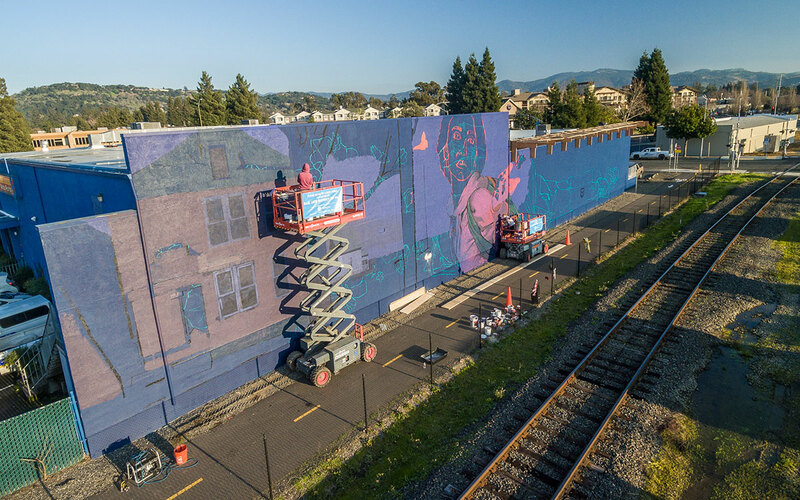 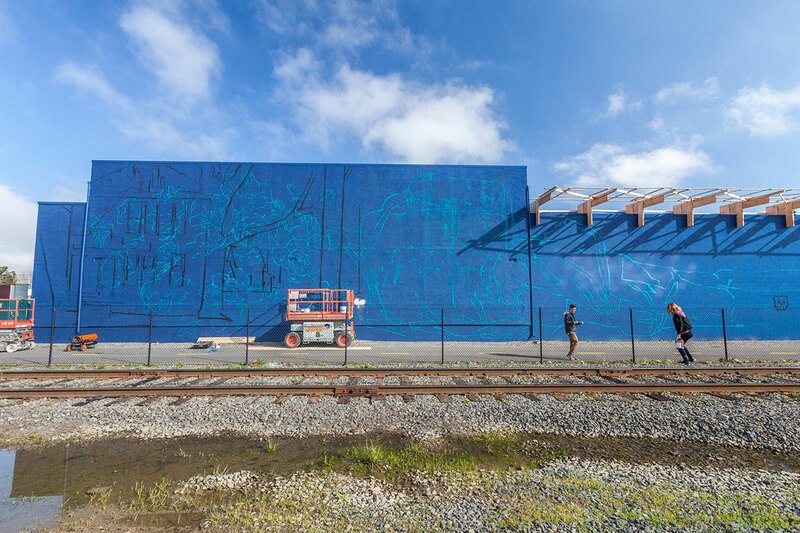 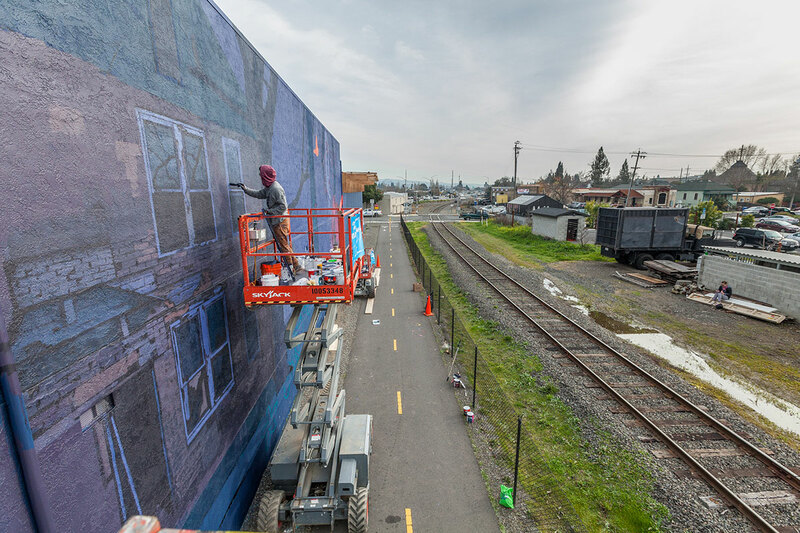 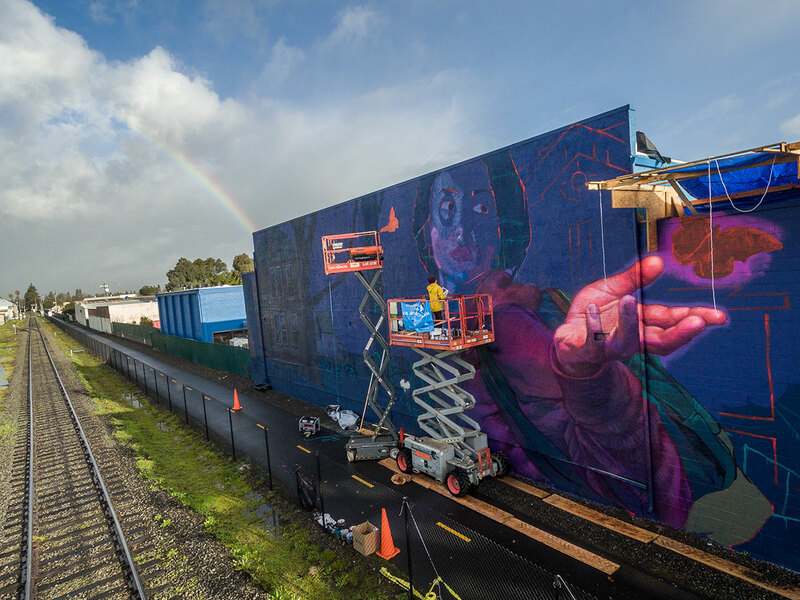 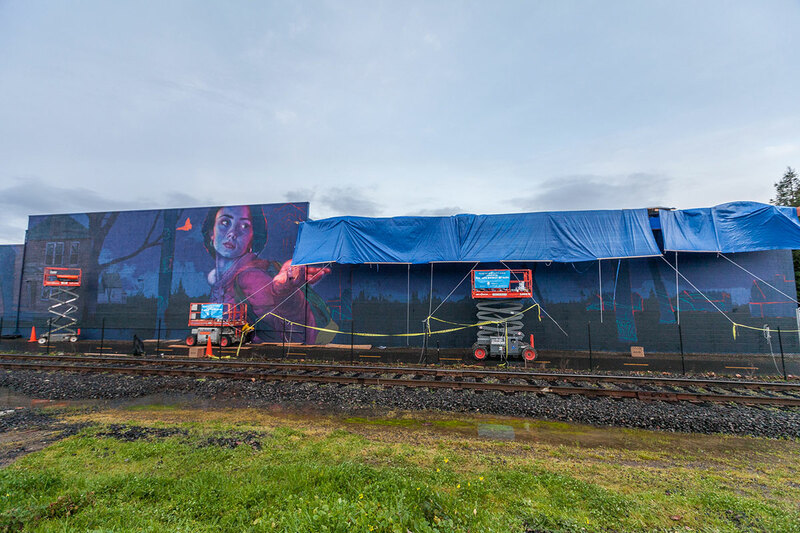 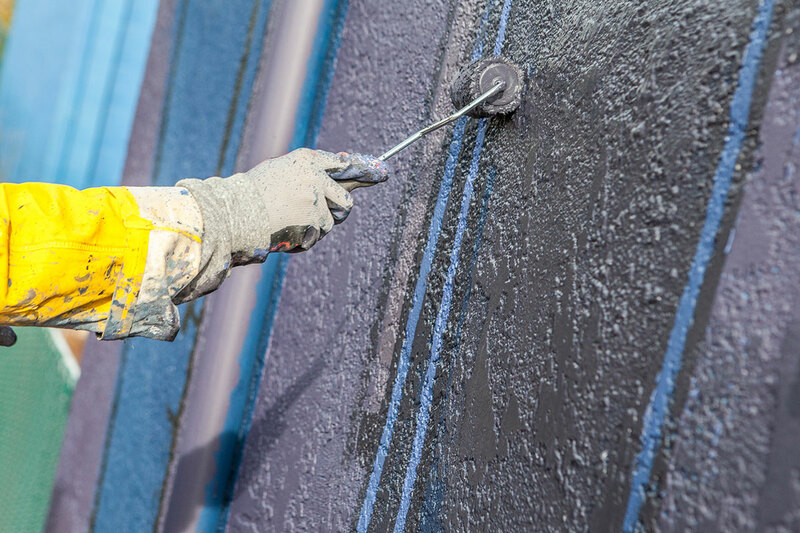 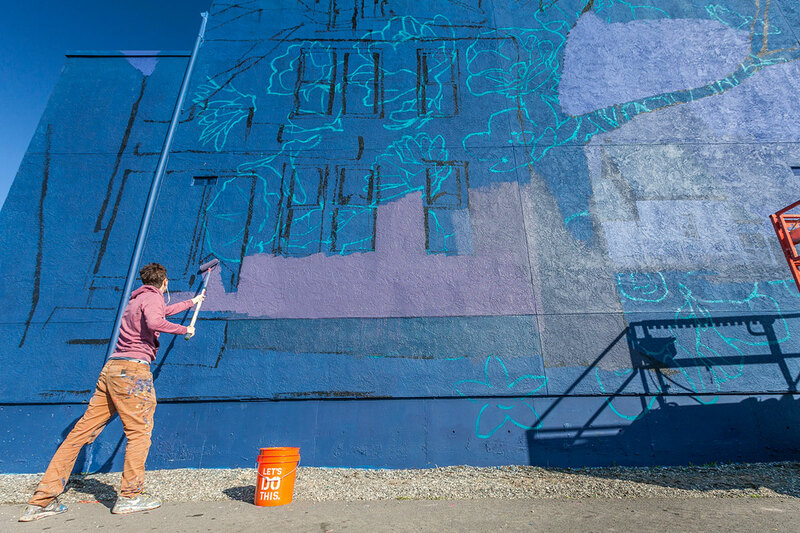 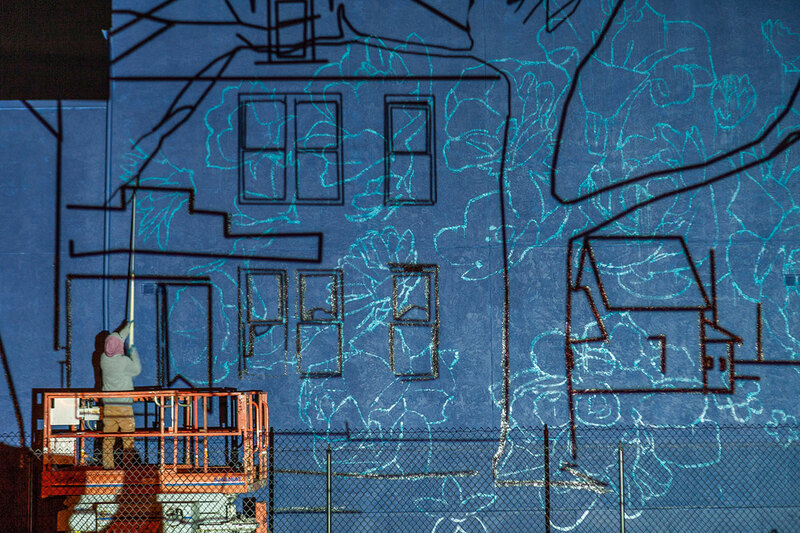 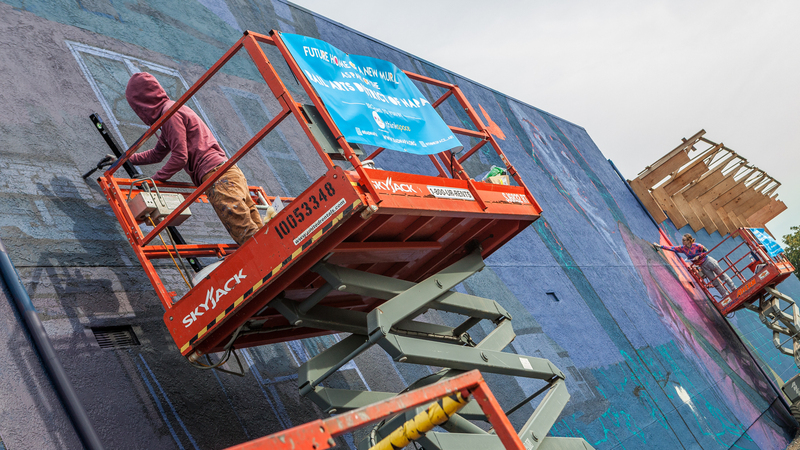 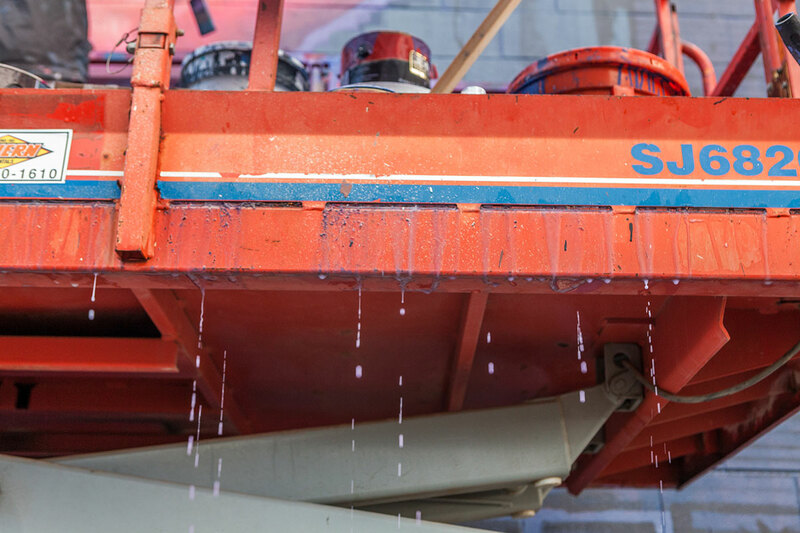 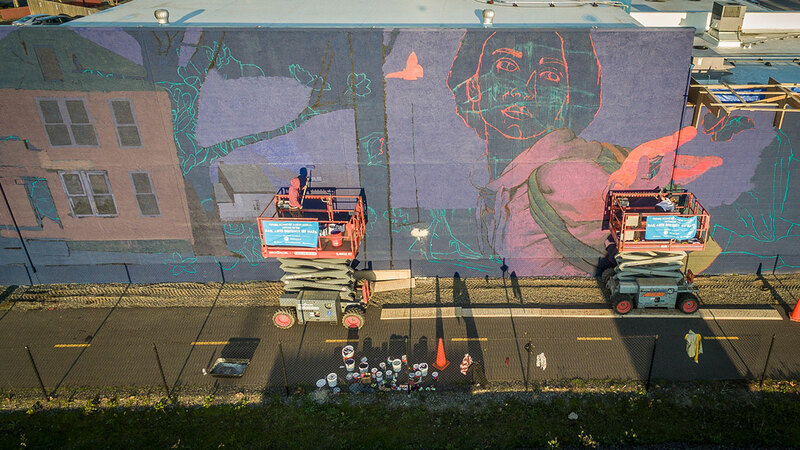 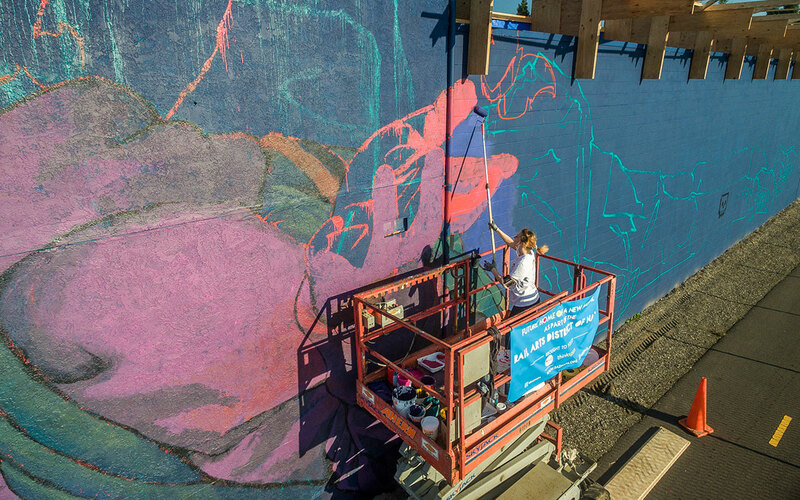 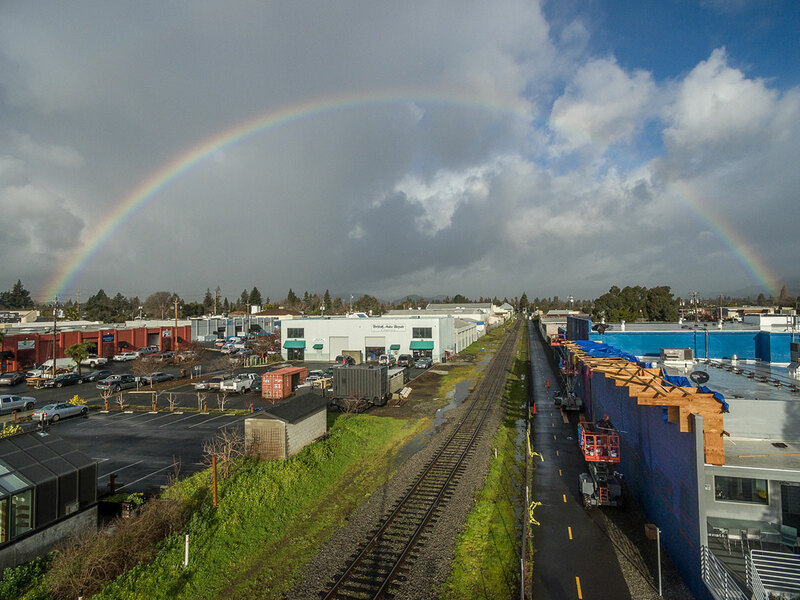 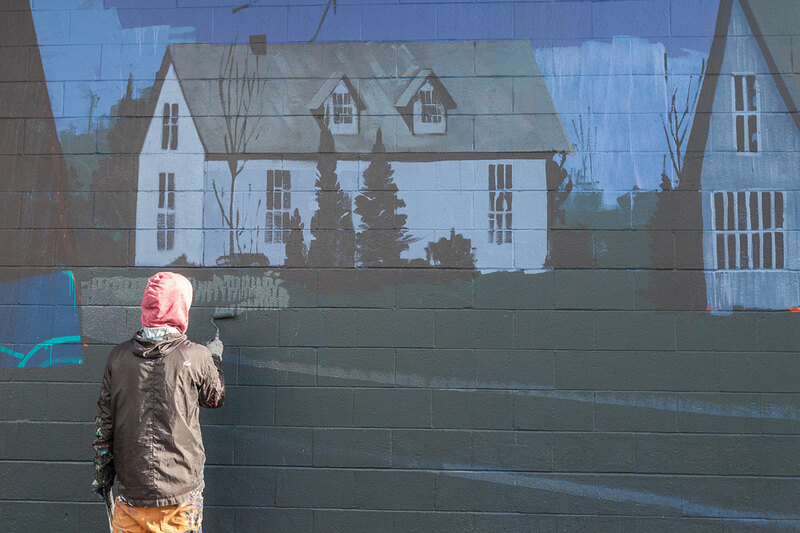 Despite a week of troublesome weather, we are beyond excited to see this piece have come to life and look forward to the RAD Napa multi-year project spanning dozens of walls. 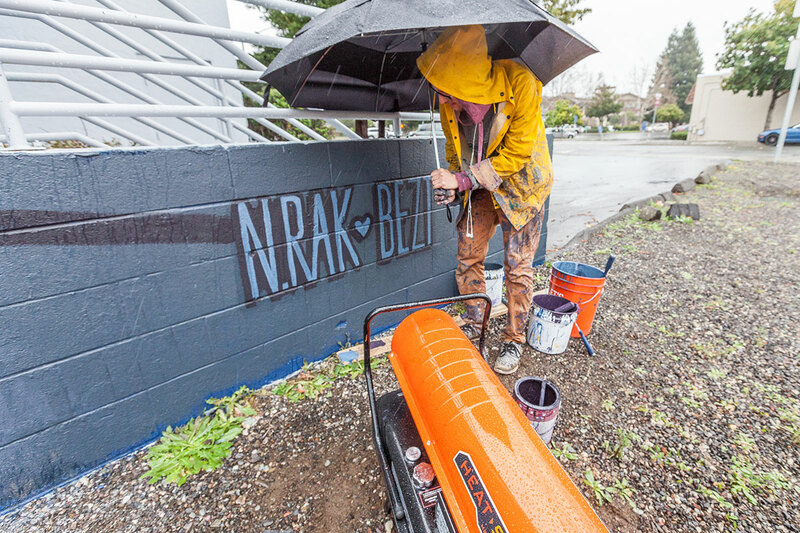 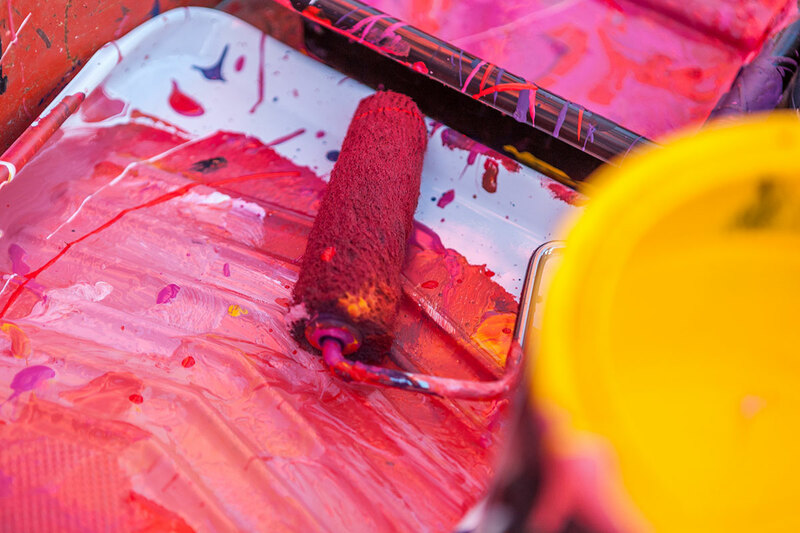 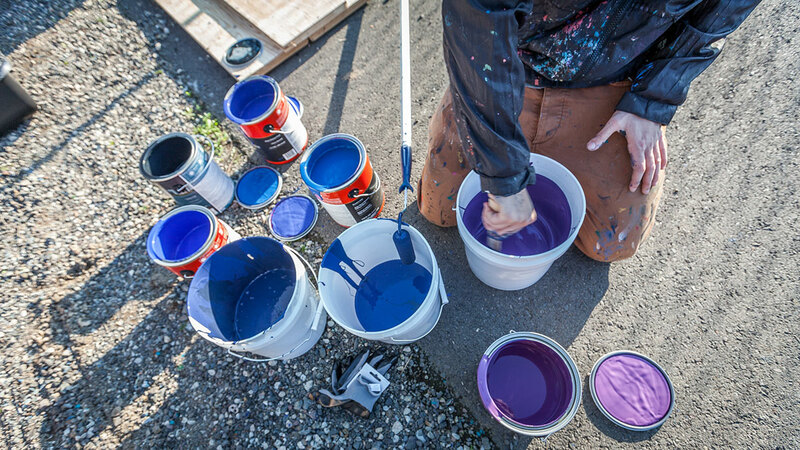 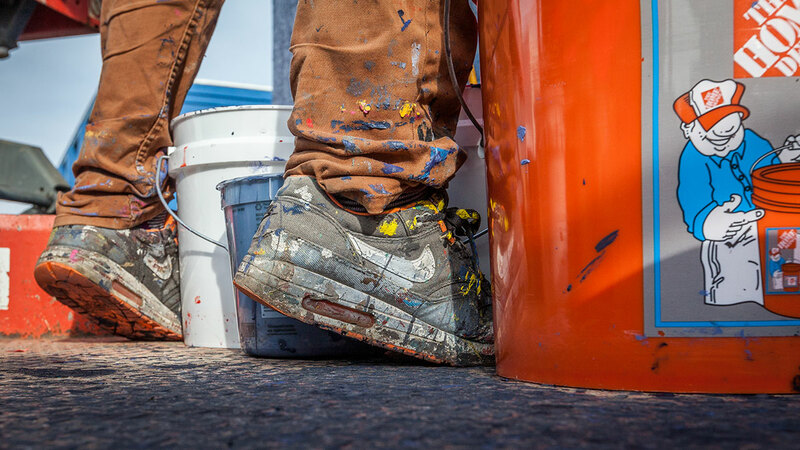 Many thanks to all at RAD Napa, Montana Colors, and Spray Planet for their support of this special project. 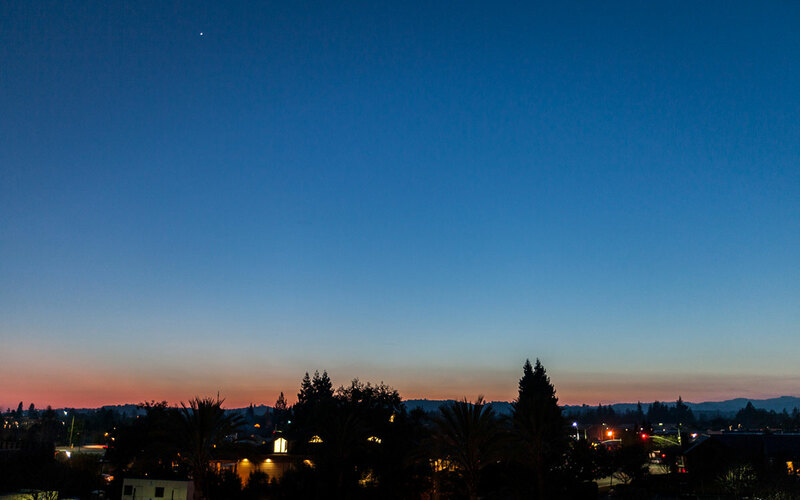 Photos courtesy of the talented Birdman Photography.